The Gap offers feel-good food, best enjoyed after a long day at the lake or in the mountains! Our cooks are not only staff, but friends and strive to make every meal "just like momma used to make." 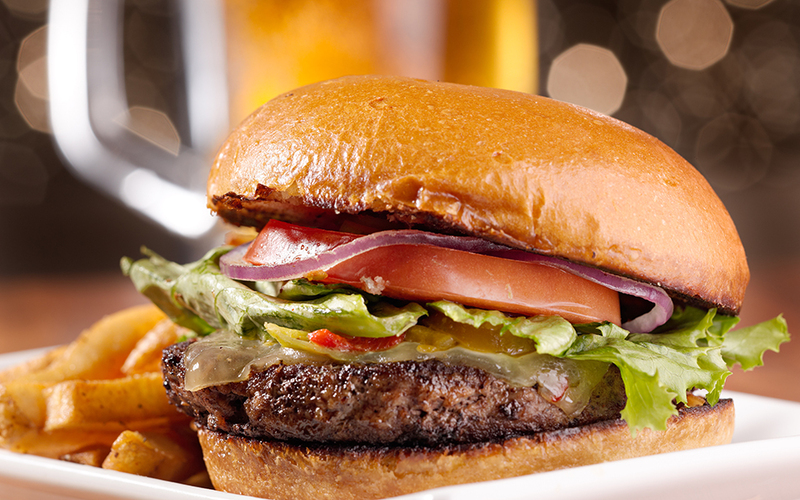 We offer all the classic pub food one could possibly ask for, but also a taste of local flavor with our specialty burgers and wraps. All of our ingredients are fresh and hand-made. Our employees care about how the food makes you feel. So sit down, have a drink, and dig in! Along with all the classics, The Gap offers healthy alternatives; from delectable sweet potato fries to our all-natural Veggie burger. Endless customization allows mixing and matching. Meaning one day you can have your burger with fries and the next with chips, onion rings or sweet potato fries.